Please enjoy this MEGAMIX of tracks from July, 2014. Eternity Tree is a multimedia project of Christopher Hoffmann Jacob, consisting of musical creation and curation, culture, design and art. SPREADING ROOTS began in 2013 as a blog featuring an endless list of musical recommendations, reviews, write-ups and visuals. 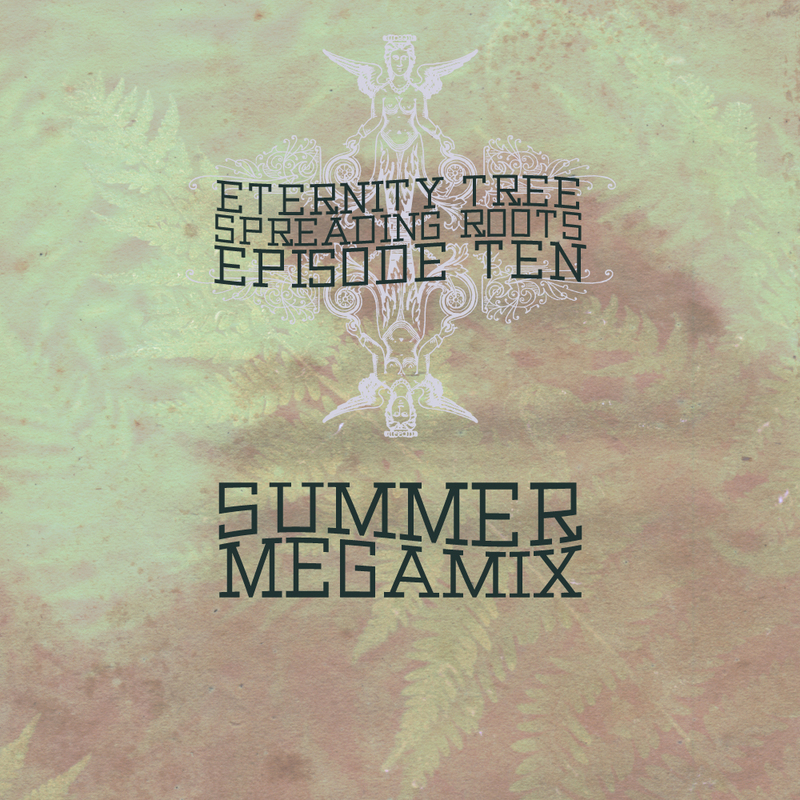 In 2014, SPREADING ROOTS began a series of bi-monthly mixes featuring up and coming artists + producers. Good music makes the cut, genres are bent and re-defined, and wonderful energy gets a chance to present itself. Sit back, relax, and enjoy. Be sure to stay in touch with ETERNITY•TREE for new mixes as well as plenty of other content. *Tracklist is too MASSIVE to write out , please visit Soundcloud for complete tracklisting and artist links!